Stylish jeans in a wonderful fabric from TWIST & TANGO. 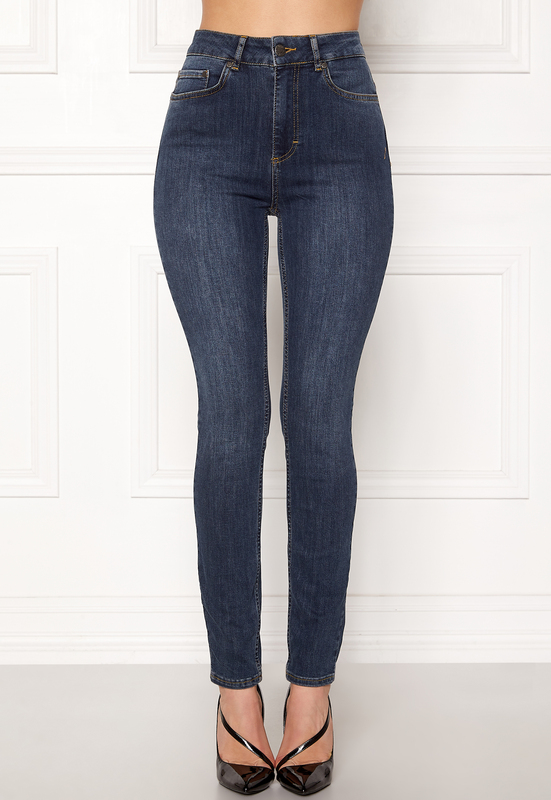 The jeans are made from organic cotton and are a great fit. - Skinny fit - High waist - Slim ankle - 5-pocket style - Belt loops - Zipper and button closure Inside leg 71 cm, front rise 25 cm, waist 70 cm in size 27. The model is 171 cm tall and wears a size 27. Machine wash at 30 degrees.